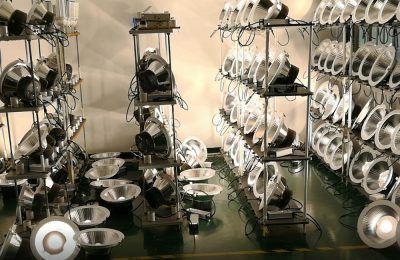 High power LED downlights, E40 E39 LED light bulbs, UFO LED high bay, E40 LED street lights, retrofit LED bulbs, E40 LED corn lights. 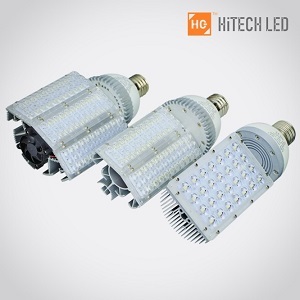 HiTech commercial LED lights. 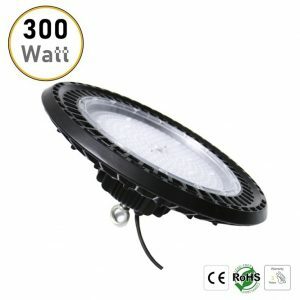 UFO LED high bay lights, E40 LED high bay light, E39 LED industrial lights, UFO LED industrial lights. 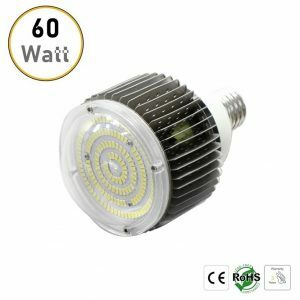 E40 E27 LED corn lights, E39 E26 LED corn bulbs, IP64 LED corn lights, E40 LED warehouse lights, IP64 LED warehouse lights. 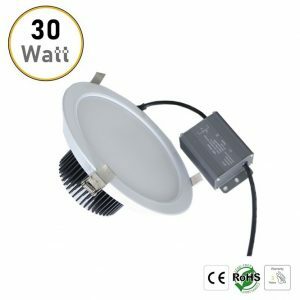 High power LED downlights, recessed LED downlights, surface mounted LED downlights, sensor LED downlights. 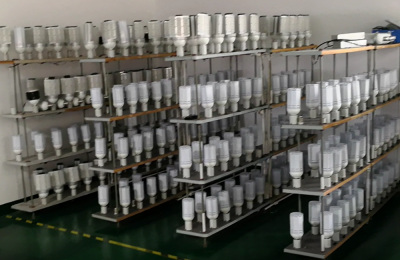 E40 E39 LED light bulbs, E40 LED high bay lights, E39 LED industrial lights, LED warehouse lights. 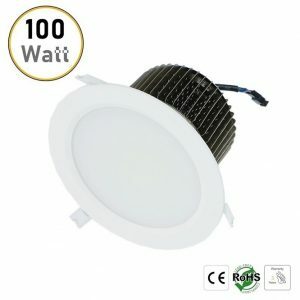 High power LED downlights, emergency LED downlights, sensor LED downlights. 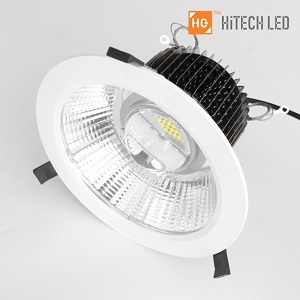 UFO LED high bay lights, IP67 LED high bay lights, UFO LED industrial lights, LED warehouse lamps. 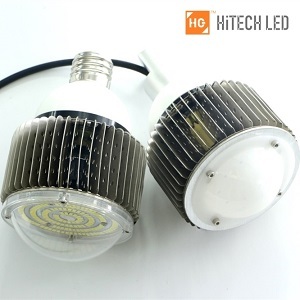 E40 LED corn lights, E39 LED corn bulbs, E27 E26 LED corn lamps, LED garden lights. 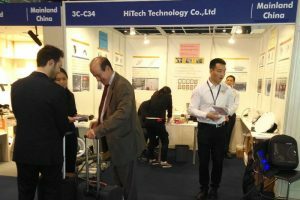 E40 LED street lights, E39 LED street bulbs, LED road lights, retrofit street light kits. Solar LED street lights, sensor LED street lights, remote control LED street lights. 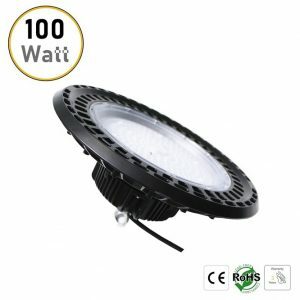 LED lighting operates at considerably lower wattages, while generating a higher lumen per watt output (LPW) than traditional lighting. A tremendous amount of energy is wasted by heat generated by traditional light fixtures. 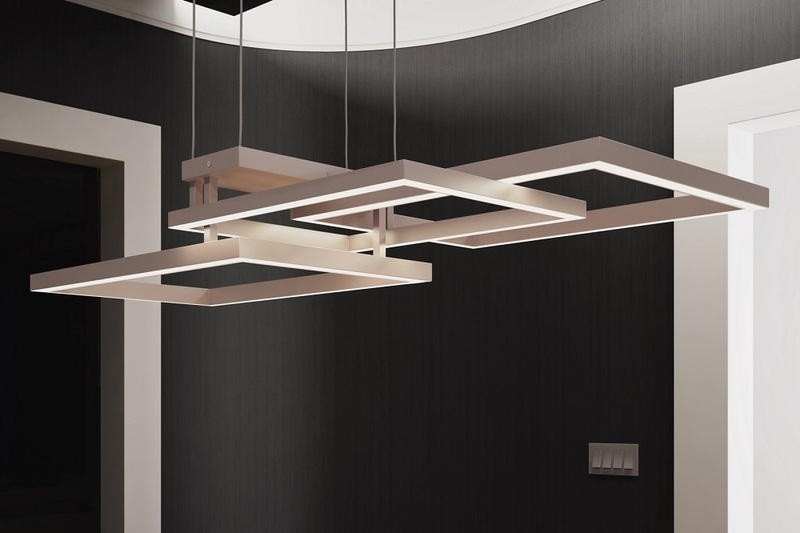 LED lighting emits little heat and turns on instantly, saving energy and time. LEDs does not burn out, it simply reduces in lumen output over time. 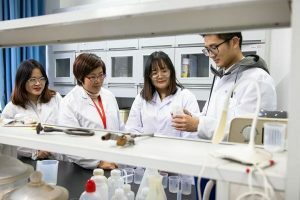 Most manufacturers have a guaranteed lifespan at 50,000-hour (12 years at 12 hours a day) with 90% lumen output, and a 100,000-hour lifespan at 70% lumen output. Over two decades with no maintenance. 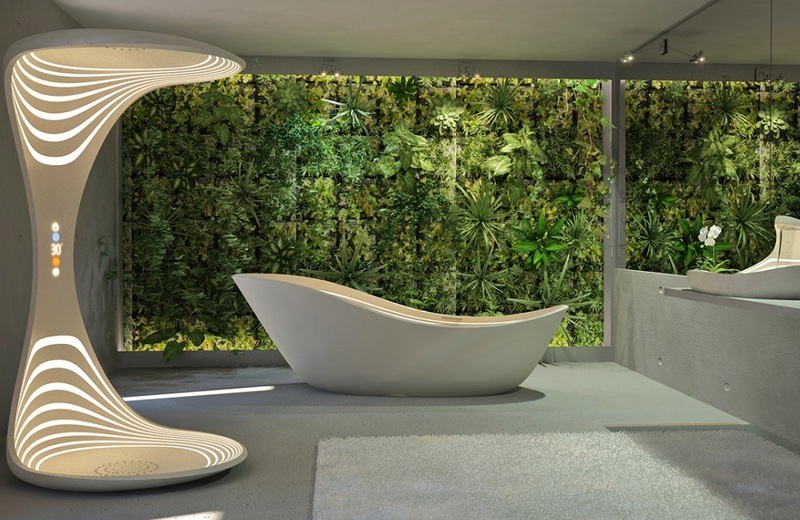 Far more sustainable than a fluorescent bulb (8,000 hr) or an incandescent bulb (1,200 hr). LEDs contain none of the toxic mercury of fluorescent and H.I.D. bulbs which are difficult to dispose correctly and cause the harmful rise of toxins in the environment. Lower energy consumption of LED’s also means lower carbon dioxide emissions as opposed to the high emissions of incandescent and fluorescent. LED lighting means higher efficiency in working environments. 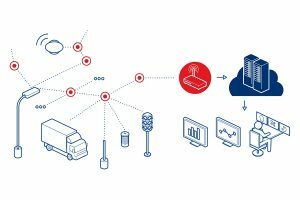 With little to no maintenance, productivity rises and there are less halts for repair and replacement. Well-lit conditions improve safety and vitality in the workplace. Whether it’s home or commercial lighting, LED lighting makes people feel more comfortable. Switching to LED lights will reduce your operating costs instantly. LED’s reduce energy consumption up to 75%, which equals huge money savings. LED lights are less susceptible to damage than traditional luminaires. You don’t have to buy new luminaires often, which greatly reduces the cost of maintaining your luminaires. 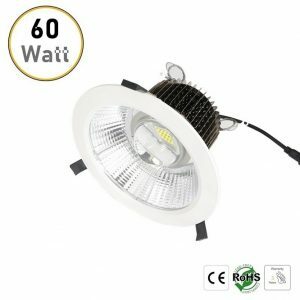 LED lights are smaller and lighter than conventional luminaires that provide the same illumination, which means shipping cost saving and product integrity ensuring during the transportation. 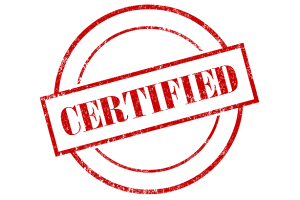 In addition, it is easier for electricians to replacement, new installation and maintenance. It is so simple and convenient that even non-professionals can do installation. 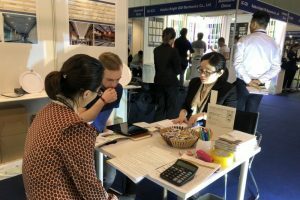 LET US KNOW YOUR NEEDS, WE WISH TO BRING YOU MORE BUSINESS WITH OUR EFFORTS. PLEASE CONTACT US, WE WILL BACK TO YOU AS SOON AS POSSIBLE. 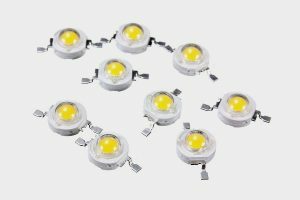 What are the factors that affect the price of LED lamp beads?